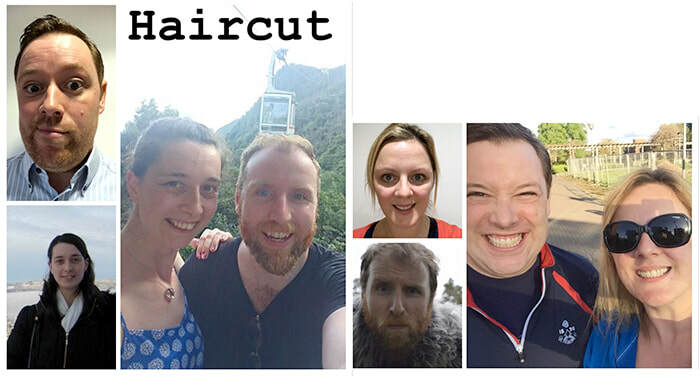 Haircut mixed quartet were founded in 2018 by barbershop enthusiasts Becky and Andrew, and their significant others. They are four experienced singers, having been members of the multi award-winning Enchiriadis and New Dublin Voices choirs. They are loving singing in the barbershop style, and learning about other genres of music. Clare, Becky, Andrew and James are thrilled to be here at IABS.